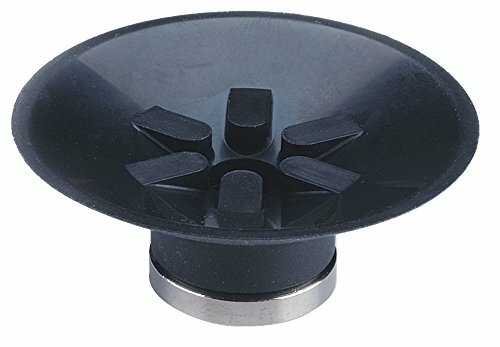 Center Lok 3 pad holder. 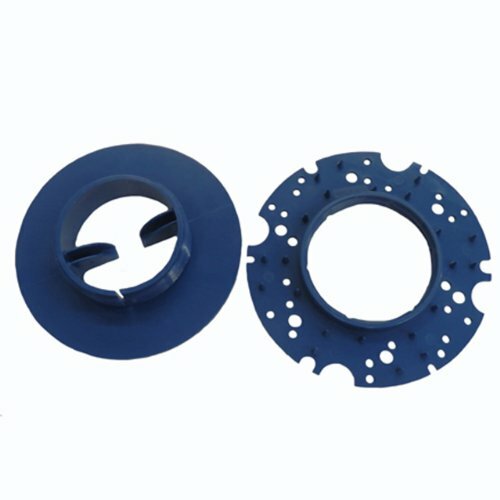 Easy to install, self centering pad holder. Non-rusting, stainless steel spring. Can be used on left or right rotation high speed machines. 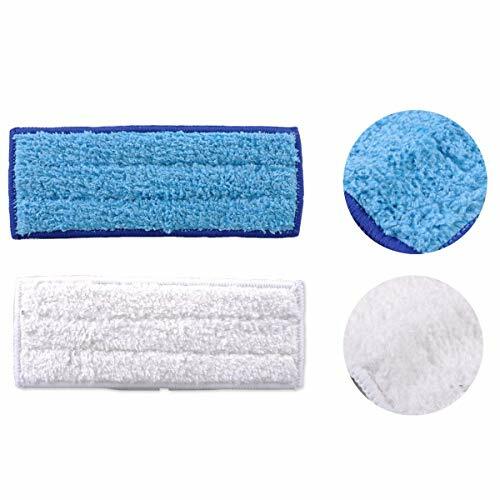 Fits most scrubbers and buffers pad drivers. Measures 6-1/4-inches length by 6-1/4-inches width by 3/4-inches height. 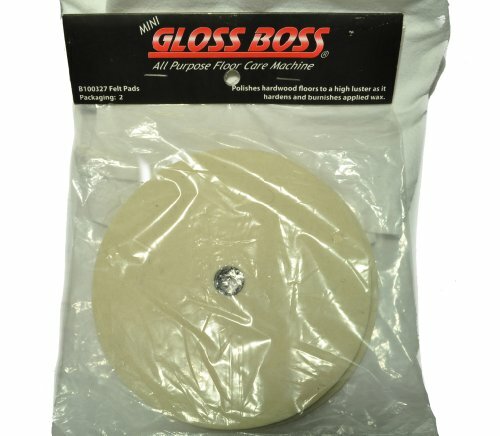 Premiere pads heavy-duty floor stripping pad. 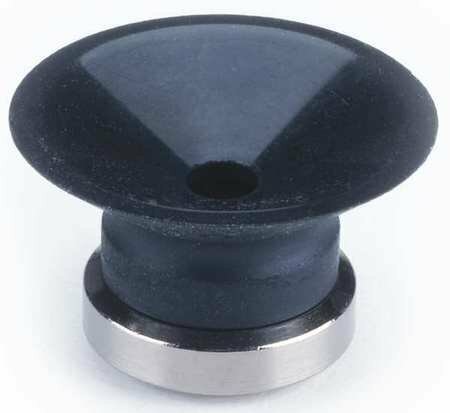 For use with machine speeds of 175 to 350 RPM. Color-coded for easy job identification. Available in black color. 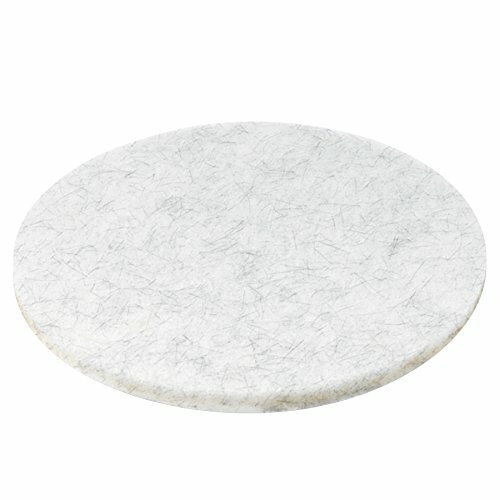 20-inches floor pad diameter. Made in United States. Brand: Premiere Pads | Manufacturer: LAGASSE, Inc. 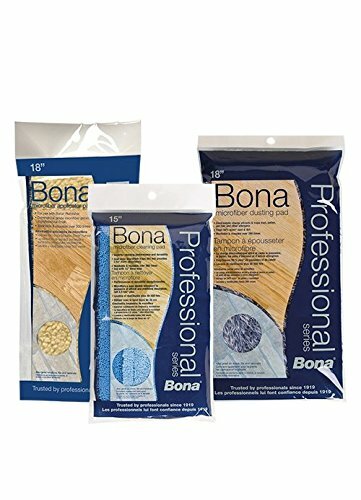 Bona Pro Series Microfiber Cleaning Pad-Use with Bona Pro Series Hardwood Floor Cleaner or the Pro Series Stone, Tile and Laminate Cleaner to clean your floors. 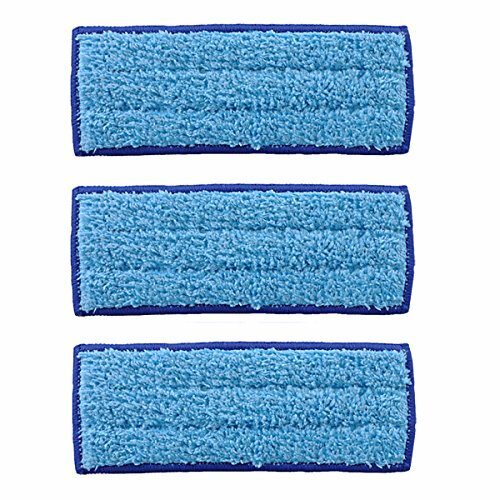 The professional grade microfiber cleaning pad has superior cleaning performance and durablility. It is washable and reusable over 300 times. Big mouth pad holder set for right hand or clockwise rotation. Designed to not tear or damage pads. 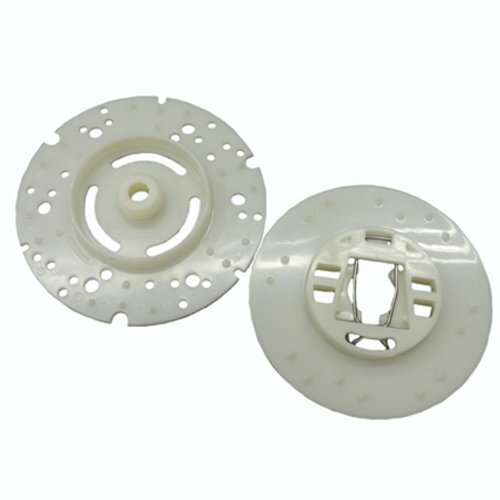 Quick attaching, non-tearing pad centering device. 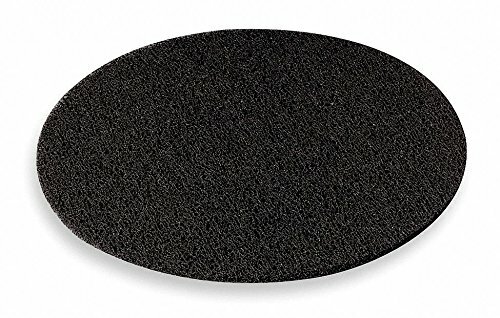 Fits most clockwise turning floor scrubbers and buffers pad drivers. 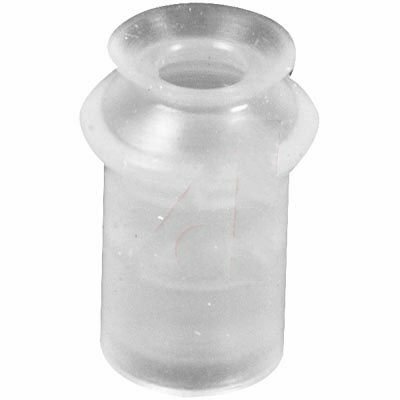 Measures 6-1/4-inches length by 6-1/4-inches width by 1-inch height. United Stationers Premiere Pads ultra high-speed floor pad. High-quality, affordably priced pads keep resilient flooring in a condition that will draw the admiration of your customers and the envy of your competitors. 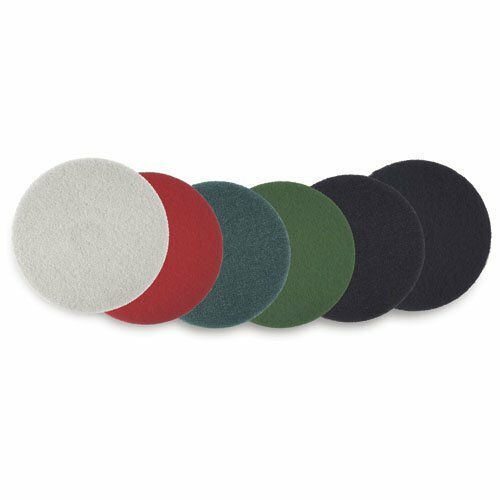 Both synthetic fiber and natural hair/synthetic fiber blend pads take out finish scratches and scuff marks with ease. Rubberized fiber binder enhances pad life. Available in natural color. 20-inches diameter. Vacuum Pad, Pad Type Flat With Ribs, Pad Material Urethane Rubber, Pad Dia. 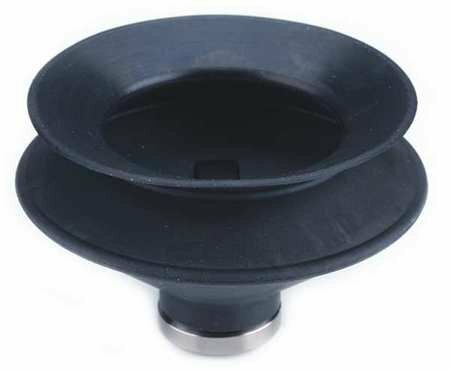 40mm, Pad Height 18.5mm, Color Brown, Durometer 60 c, Temp. Range 0 to 60 Degrees C, For Use With AdaptorWARNING: California ResidentsThis product can expose you to chemicals including Styrene, which is known to the State of California to cause cancer and birth defects or other reproductive harm. For more information go to www.P65Warnings.ca.gov. They can use for cleaning well-sealed floors such as hardwood,tile,and stone. 100% brand new and compatible with original manufacturer equipment. This is not an iRobot Original product and is not covered under any iRobot warranty. The iRobot brand name and logo are the registered trademark of the respective owner. Any use of the iRobot brand name, model or part designation for this product is made solely for purposes of demonstrating compatibility. 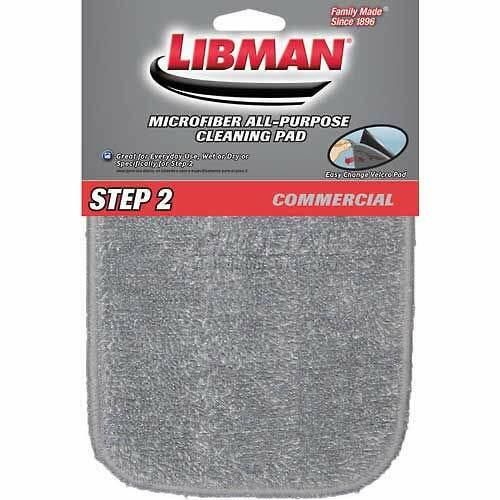 Gray, premium microfiber, all-purpose cleaning pad, to be used wet or dry. Price For: EachOrder Unit: pkg. of 5 Item: Stripping Pad Floor Application: Stripping Floor Machine Pads Color Family: Black Floor Pad Size: 20" Speed: 175 to 600 rpm Pad/Brush Shape: Round Color: Black For Use With: Rotary Floor Machine Center Hole: 3-3/8"